There’s a lot more to Georgia than the exclusive set for The Walking Dead. Within the forests, beaches, mountains, and vibrant metropolitan areas, local Georgian State Bank and Trust Company is giving savvy small business owners a chance to win a $20,000 grant. “Small businesses play a critical role in our state’s economy, and these grants will provide three business owners with the financial support to take their businesses to the next level,” said State Bank CEO Tom Wiley. 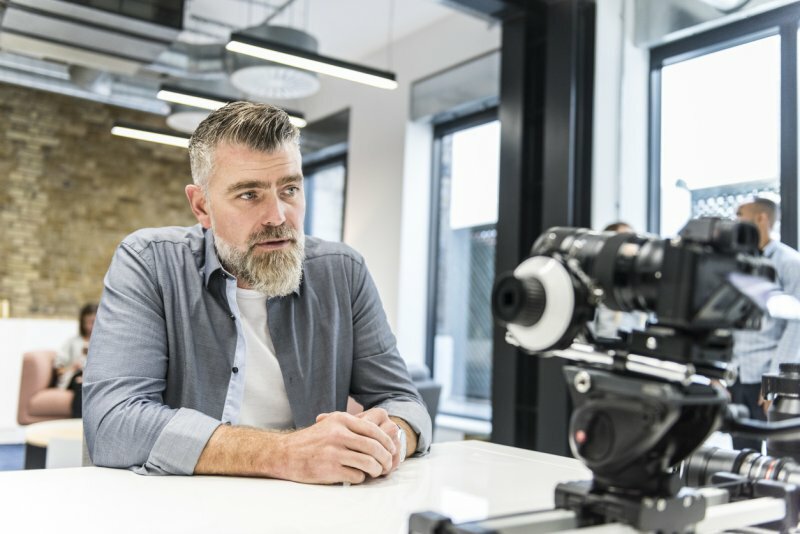 Business owners will have to demonstrate their entrepreneur know-how by submitting a two-minute or less video explaining how they plan to use the funds. “This is a chance for owners to tell the story of their business and share their passion,” said Wiley. A panel of State Bank leaders will act as judges for the video content, evaluating the videos based on the following weighted criteria: 40% for production quality, 30% for creativity, and 30% for message. Winners will be announced in June 2018. The top submission will receive a whopping $20,000 grant to fund their initiative. The next two runner-ups will receive $5,000 grants. This 2018 video contest runs from now through May 18, and all small businesses in the state of Georgia can apply (following eligibility rules). Entrants can submit their short original video through the State Bank website, here. Georgia has been named the #1 state for business the past five years for a reason—the state has a unique culture of collaboration that fuels the growth of its diverse economy. Contests like State Bank’s demonstrate the community effort in Georgia to continue investing in the local economy. Despite the fantastic resources available, Georgia startups have struggled on the funding front. The local government recently launched Invest Georgia, a $100m fund dedicated to solving the money problem. Initiatives like Invest Georgia and the State Bank Video Content will help boost the local startup environment and continue making Georgia a best place for business.